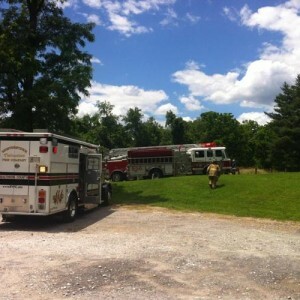 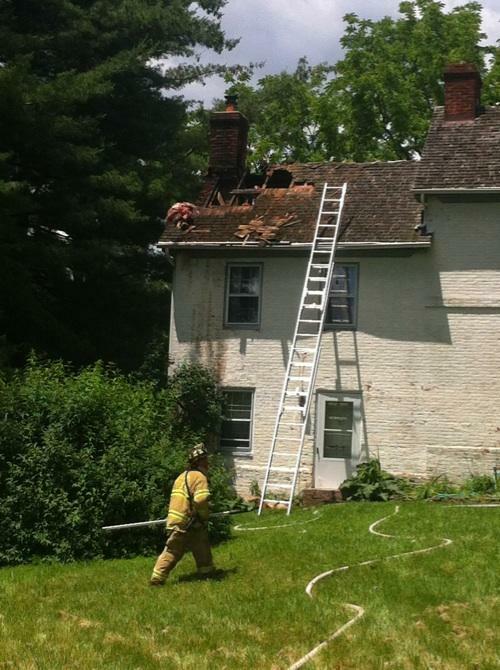 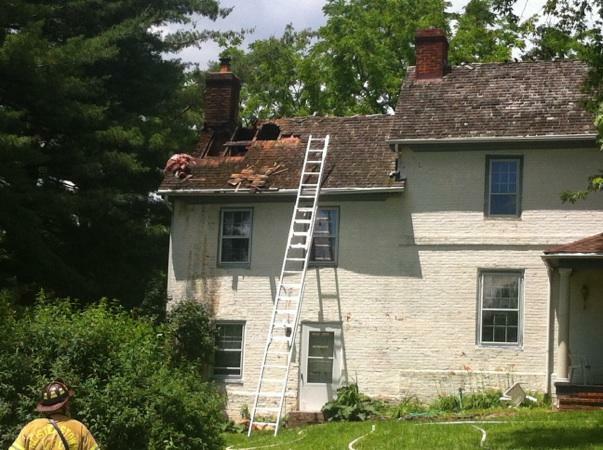 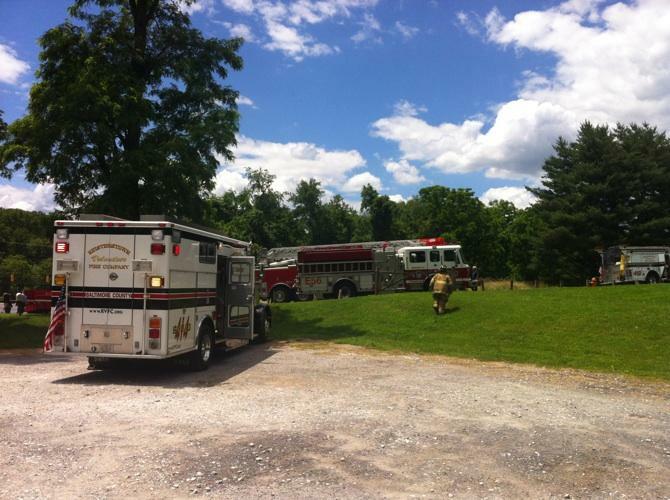 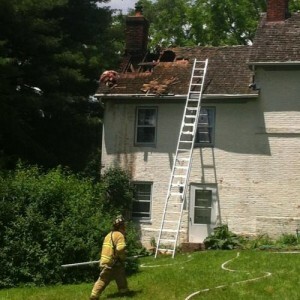 At 1:00 pm on Wednesday June 6, 2012, units from Owings Mills, Garrison, Franklin, Chestnut Ridge, Reisterstown, Glyndon, and Pikesville were alerted for a dwelling fire on Gwynbrook Ave. First arriving units found a chimney fire that had extended into the attic. 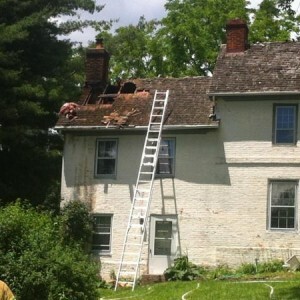 Engine Company 412 was assigned the Rapid Intervention Team and Rescue Squad 414 was assigned to the roof with Truck 404. 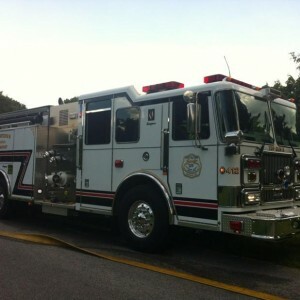 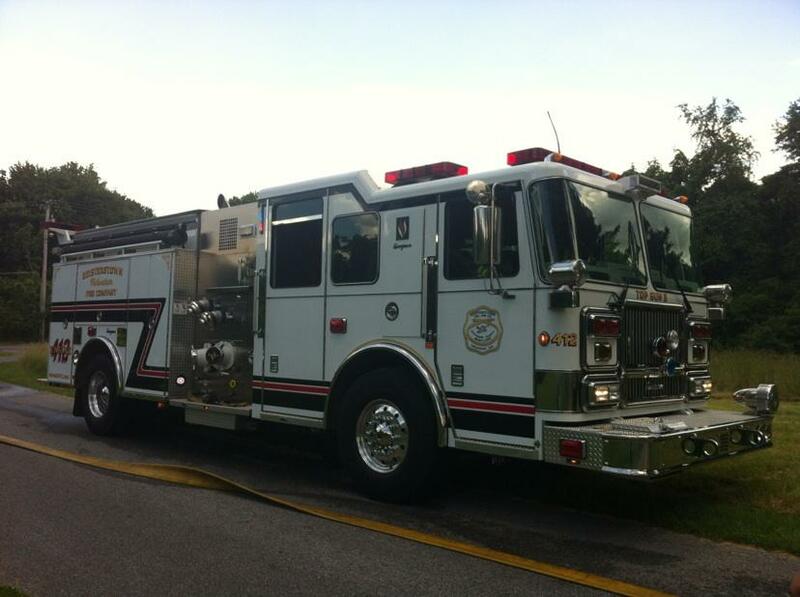 Station 41 was filled in by Gamber Engine 134.